The Airush Core Waist Harness features an ergonomically optimized 3D thermoformed internal cushioning. 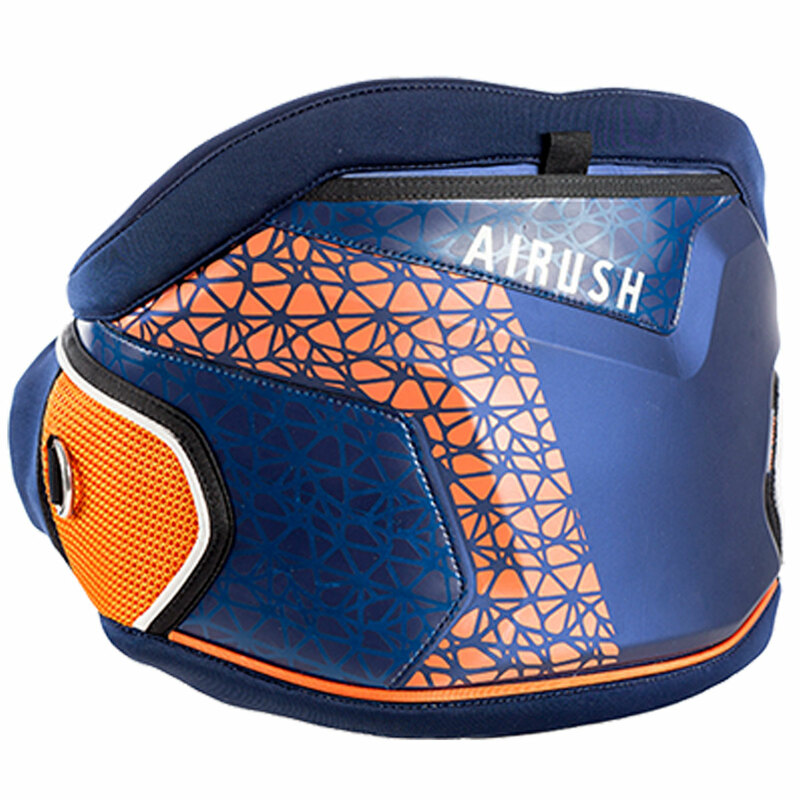 This, in conjunction with the internal compression waist belt, ensures the harness fits every rider with enhanced comfort and support while preventing the harness from riding up. The Core harness features a compact spreader bar pad to make it as compact as possible while still allowing complete freedom of movement during all freeride maneuvers.